Support Center | Help Desk, Service Desk, Customer Service Center in Suffolk County, Long Island, NY - The Computer Pros of America, Corp. Need Help With Your Computer, Server, Network or Internet for your Business? Get Professional Computer Service And Repair For Your Small To Mid-Sized Business Now...! Business IT Support Center's 24-Hour Service Desk. Looking for The Best Help Desk IT Support Services For Your Business? Get Full-Service IT Support From Our 24-Hour Service Desk Today. Let Us Help You With Your IT Computer Needs. Establish a remote support connection with a technician now. Your Support Request Will Be Submitted To Our 24-Hour Service Desk. Access your company support portal directly – to create new service requests and manage existing ones. Get The Support Your Business Needs, When You Need It. Access Our World-Class Support Center Whenever You Need It – Based in the U.S., our support team is available 24/7 by email, phone or live chat, so you get the support you need when you want it and how you want it. 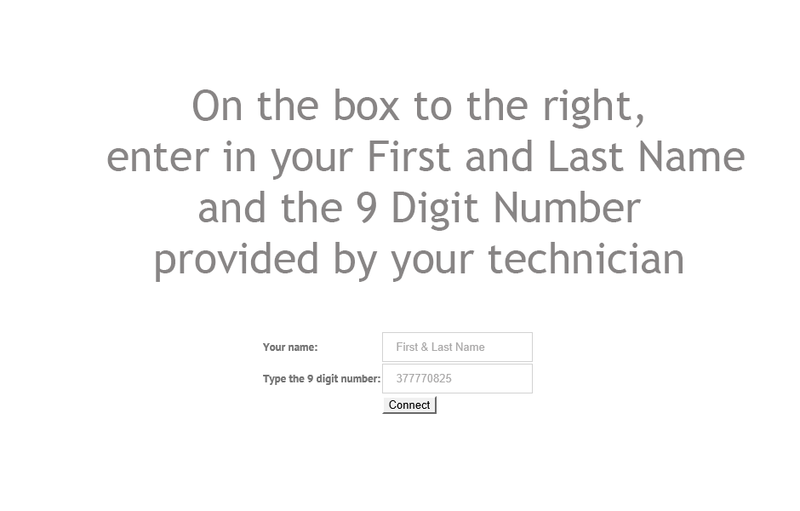 Remote Support Assistance: To establish a remote support connection with a technician, type your name and the Support Key that you received from your technician and click connect to proceed. If the above remote control is not working for your system, your tech may guide you to use an alternate remote control software below. Do not click on it until directed so by your support professional. Click the button to fill out a Support Request form to report new technical support incidents or requests for remote support with our help desk. The Computer Pros know that “Time is Money”; network interruption and downtime are costly to you and your clients. Today’s demanding work environment often requires you to do more with less, and you may not have the current staff you need to complete your daily tasks. Since the reality of computer crashes isn’t going away any time soon, you need to have Support Professionals ready to respond to your service requests. You need someone to simplify and reduce the cost and complexity of IT management with an immediate return on your investment. Absolutely, We Provide Fast Response Remote Control Assistance. We want our customer to have total confidence in our Remote Control Support capabilities. 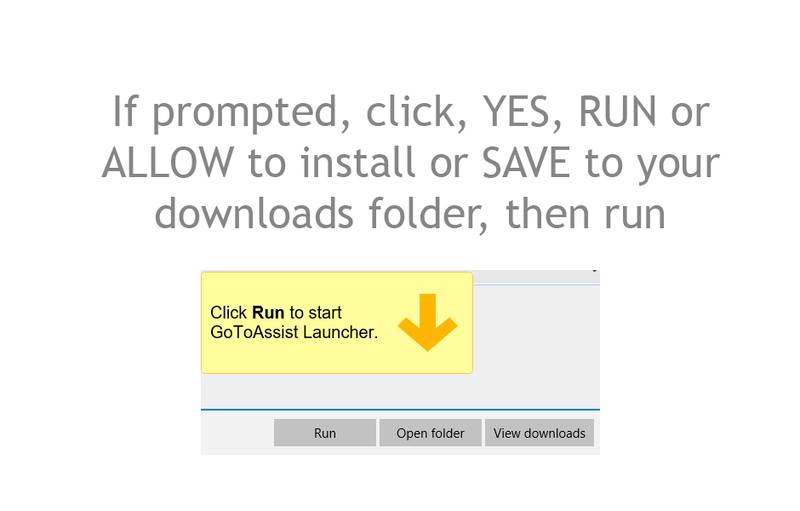 After contacting our Support Center Service Desk, and it is determined that our support professional requires remote access to your computer, we will direct you to a location to download and install our remote control software on your computer. We request that you please close out any sensitive information that you do not want our professionals to see. 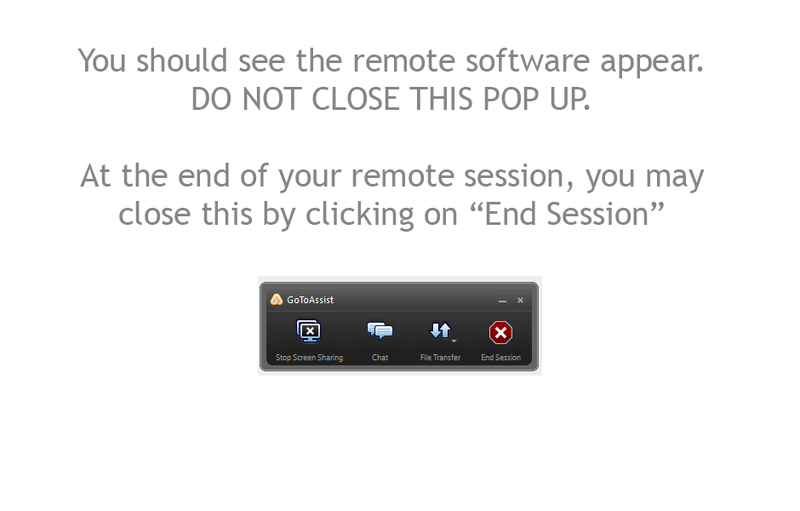 Our remote software does not allow us unattended remote access to your computer. At all times, your permission is required in order for us to remote into your computer. 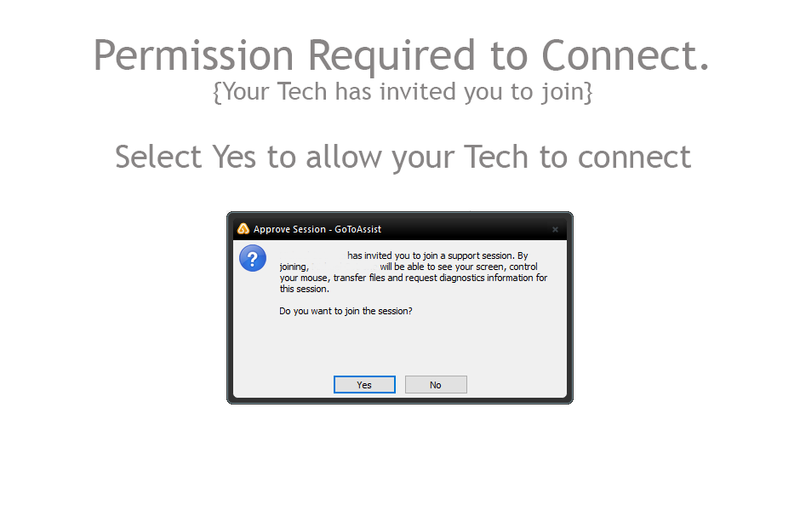 At any time, you can disconnect or close out the remote session. Once our support session is closed, we cannot access your computer again, until you allow our technicians back in. 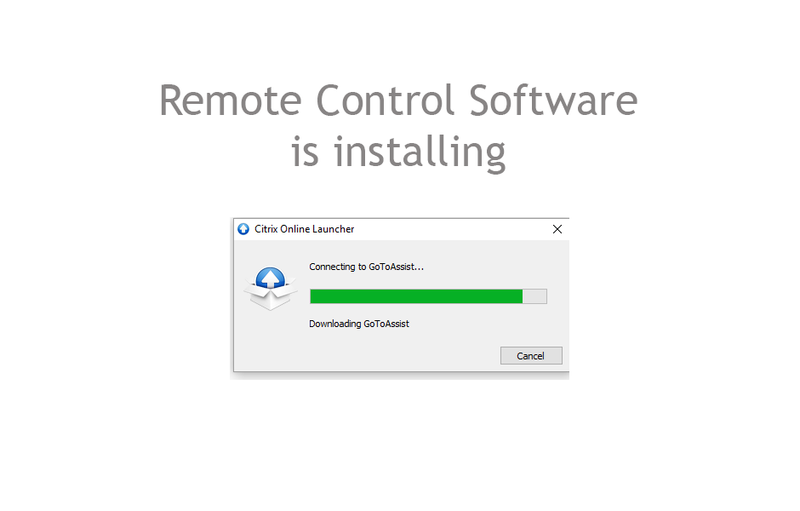 At any time, you may uninstall our remote control software, but if you keep our remote control software installed, it just makes it easier for the next time we have to remote back into your computer system. Do You Provide On-Site Technical Service? Yes. Occasionally, problems can’t be resolved over the phone or internet. Our Professional Support Service provides consistent, cost-effective, reliable, customer-focused technical support for businesses or residential customers, on-site at your location. No more disconnecting your computer and bringing it to a service center. Our technicians come to you. Occasionally, we cannot fix computer problems with remote control assistance. Maybe the internet is not working, or not fast enough. Maybe the computer has a virus that has disconnected it from the network. Maybe the computer crashed and won’t power on. Whatever the reason, our Professional Services team provides fast and reliable on-site service. Can I E-mail You About My Computer Issue? Each customer has a department contact personnel that can submit email request for support. If our customer has our Total Care Package, then any employee can submit support requests for support on items covered under their company agreement. For customers that do not have a support contract, our support professionals will handle your support request on a first come, first serve basis. All questions or support requests will be answered by E-mail, as promptly as possible. Can I Call You for Technical Support? Most larger IT Support companies are changing their support model to only include chat and email ticketing system. Along with those options, the Computer Pros is happy to be one of the few IT companies that still provides live telephone support for customer technical issues. For non-contract customers, our Service Desk is available during normal business hours. For our contract customers, our Service Desk is never closed and is available for the hours under your contract agreement. We do our best to answer all calls as they enter our support queue, but occasionally all of our Service Desk Professionals are busy with other customer support requests. For those times, we request that you leave a message and we will return your call at the next available opportunity, usually within a few minutes. 100% US-based Support! – Commitment to Quality! 24-Hour Service Desk! – Problems Fixed Faster! High Customer Service Satisfaction! – Satisfaction Guaranteed! Professional IT Technicians – We Speak Your Language, No Geek Speak! We Care About Your Business! – A Proven Track Record! Very fast and reliable service. Solved our computer issues and helped to prevent future problems with cost-effective solutions that protect and monitor our computer systems 24 hours a day at a very reasonable price point. It was an easy decision. Their IT Support was amazing. Their Help Desk remoted to my computer and addressed my computer issues immediately. They added extra value by helping to clean up my computer and resolve other nagging issues that lingered for months. The Computer Pros will be the first one I call when I need computer service. The Computer Pros provides our company with outstanding IT service. Most of our issues are resolved within minutes. They have implemented a large-scale Disaster Recovery Solution that is going to be protecting our business for years to come.